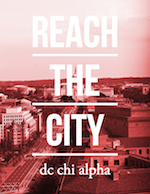 I moved to Washington DC nearly four years ago and this is one of the first things I heard from people on the DC Chi Alpha Team. Then I heard it again, And again, And - well, you get the picture. It means that we want to be a team of ministers that thinks about the person before we think about the work the person has done. Can I be honest? It’s a nice thought, with beautiful results but to live it out takes rigorous discipline. Like most things in life, it’s easier said than done! 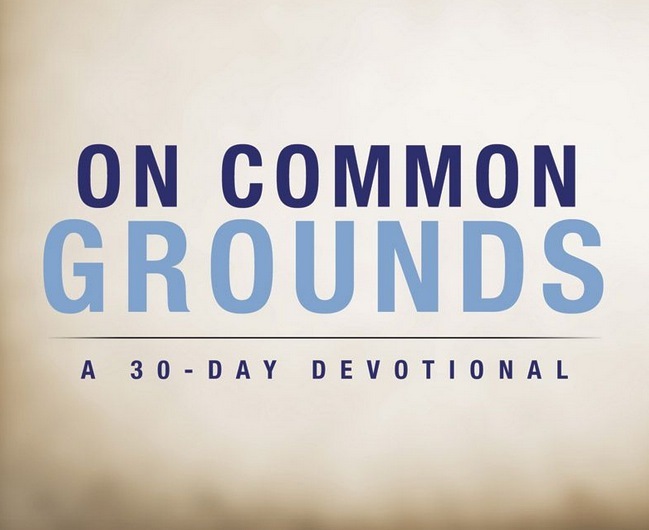 Influenced by Robert Coleman in Master Plan of Evangelism, Mike Breen’s Creating a Disciple-Making Culture, Heather Zempel’s Community is Messy and Discipleship by Design by Harv Herman — we believe strongly that Jesus lived in such a way where people could belong, before they were asked to believe anything. And in many cases, received attention for their needs before Jesus told them of their spiritual need for him. As a pragmatist and (recovering) perfectionist, putting this phrase into action has been difficult. What about deadlines? What about policies? Structure? We are going to have a worship service this week, but when is it going to get planned? I had to (and am still having to) shift my perspective so that I see people, not just as either needy or helpful, but as people made in the image of God (see imageo deo). That, before they need anything or want to give anything, they are inherently valuable. When someone interrupts me, I can see it as an obstacle to my agenda or as an opportunity to be Christ to them in that moment. I didn’t come up with that by the way, I can barely live that out on a good day! Being in vocational ministry, especially in a community like Chi Alpha where relationships are the main ingredient, can be draining. It can be tiring and it can feel like I never get to the end of my task list. But then, I remember that before Jesus asks us to do things for him, he calls us to himself. And even the “doings” he would have us do, are related to being with him or others who are like him. It’s easy to make spiritual formation (church growth, ministry assimilation, etc.) a check-list. But Jesus didn’t die for us to have a job. He isn’t our employer. He is Lord, Savior and most scandalous of all, friend. Yes, relational ministry, mentoring, counseling, life-sharing are difficult, but they lead us to look more like Christ and invite others to do the same. And if I am properly viewing Christ, no price is too big to pay to take that journey. 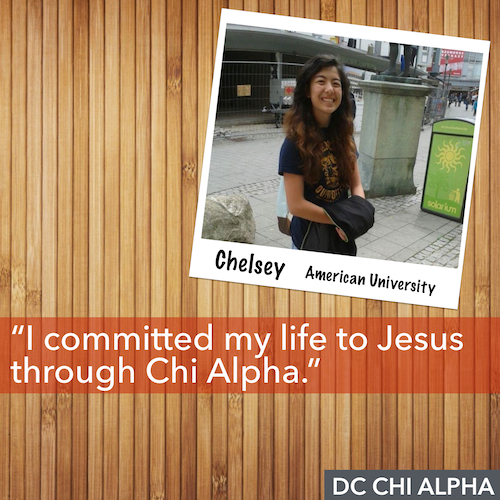 Newer:In...AmenOlder:The Love Of "Chi Alphriends"